On behalf of Admin of JML Law, A Professional Law Corporation posted in Discrimination on Tuesday, Oct 30 2018. 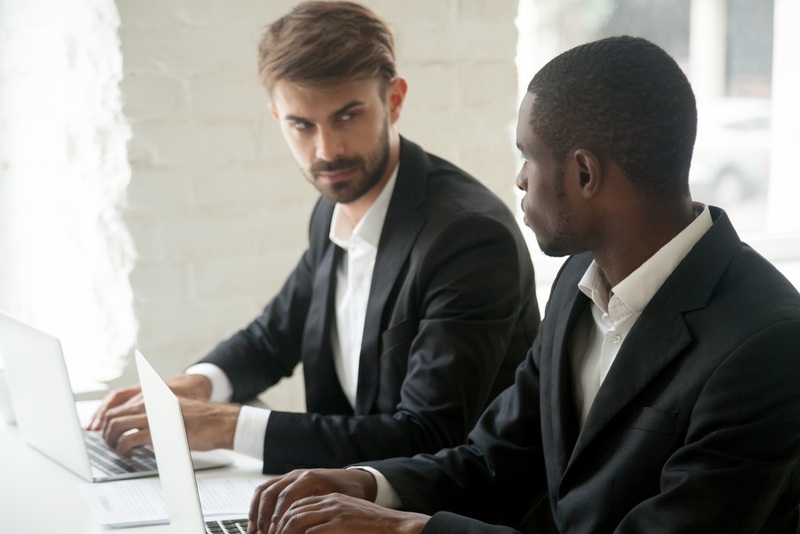 If you are a non-white employee and have caught your employer spying on you, you may want to consider filing a race discrimination claim. And we have this black woman’s success story to motivate you. A black woman from the United Kingdom was spied on by her employer at Richemont (UK) and was denied opportunities for internal progression within the company because of her race. Long story short, the woman successfully sued her employer for race discrimination, victimization, and harassment, and won compensation. But how did she do it, exactly? We asked our Los Angeles discrimination attorney from JML Law to review this case reported by Personnel Today. In case you were wondering, Richemont owns such luxury brands as Cartier and Montblanc. In her race discrimination claim, Ms C Spragg, the black woman who worked at Richemont, accused her employer of ordering a surveillance agency to spy on her. The woman worked in the company’s finance department and had request time off due to a back injury. Ms Spragg’s employer suspected that she made up or exaggerated her injury because she was spotted at a music festival, which is why the company allegedly ordered a surveillance agency to spy on the woman to find out if she was lying about her condition or not. For a number of consecutive days, Ms Spragg was spied on as she attended a wedding over a weekend, was spotted shopping and travelled on a bus. The surveillance agency also got images of the black woman’s home and garden. In its ruling, a local court called the employer’s surveillance “unnerving, intimidating and upsetting” for Ms Spragg. The judge also argued in the court’s ruling that the employer could have ordered a medical evaluation to determine if the black woman’s allegations were truthful instead of having to spy on her. But Ms Spragg’s race discrimination claim was rooted in the allegations that she had been denied opportunities for career progression simply because she was black. The woman argued that her application to land a job that would allow her to climb the career ladder had been denied on three occasions. Our experienced discrimination attorney in Los Angeles, who has analyzed the case, explains that after taking all of the facts into account, the judge found that Ms Spragg’s employer had “a preference for white Europeans” for the job the plaintiff wanted. Only white candidates were considered for the job, which is a clear violation of discrimination law. After investigating the job application process within the company, the judge also found that there were no interview records whatsoever. In fact, the HR team had received no equality and diversity training prior to hiring people and making other employment-related decisions. Unfortunately, race discrimination is still prevalent not only in the United States, but also other countries across the world. Millions of people across the globe have to put up with offensive and humiliating remarks that take a toll on the victim’s emotional, mental, and physical health. Do not let your colleagues and employer discriminate against you. Take action today. Schedule a free consultation with our Los Angeles discrimination attorney at JML Law today. Call at 818-610-8800.